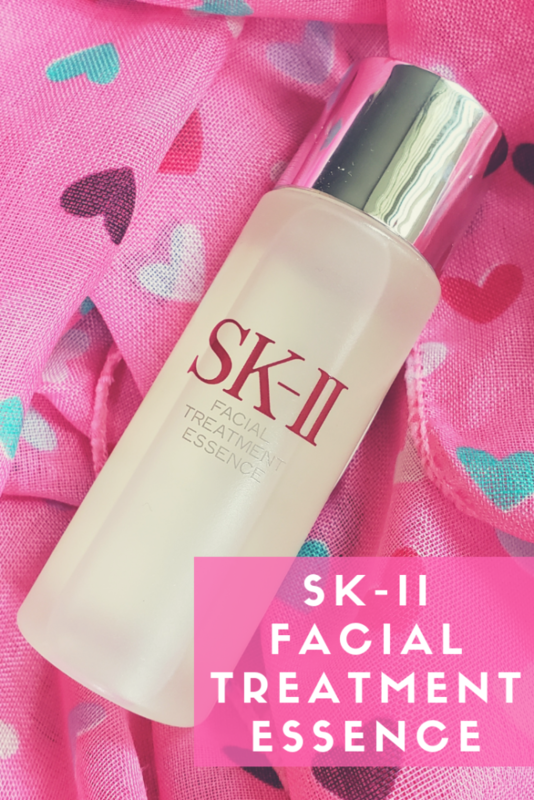 Today I’ll be reviewing SK-II’s Facial Treatment Essence. This is the famous essence that got me interested in Asian skincare products, but I’ve been using dupes because of the high cost. Fortunately, thanks to Sephora’s holiday skincare sets and free samples, I was able to get enough supply to last me a year. According to the SK-II website, in the 1970s, SK-II scientists were on a quest to find a secret ingredient “that would make beautiful skin a reality”. While visiting a sake brewing factory, these scientists noticed that the sake makers had youthful looking hands despite having aged faces. The scientists eventually found their secret ingredient in galactomyces ferment filtrate, a byproduct of the sake fermentation process. SK-II soon branded galactomyces ferment filtrate as Pitera and a new line of luxury skincare products was born. On top of its anti-aging effects, galactomyces ferment filtrate brightens skin, protects against environmental irritants, and reduces sebum production. 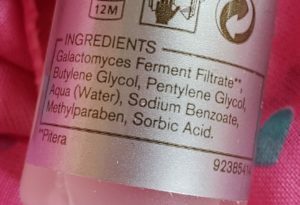 Of the five main ingredients in my Asian skincare routine, galactomyces ferment filtrate is one of my favorites. My travel sized bottle of SK-II Facial Treatment Essence comes in a plastic bottle with a silver screw-top cap. The top of the bottle has a fairly large hole that spills out more product than I care to use. Given the cost of this essence, I ended up decanting into a small dropper bottle and using 2-3 drops at a time, which is how I managed to make my supply last so long. 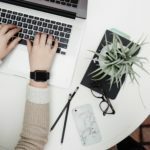 With a product this expensive, you have to make the most out of it! 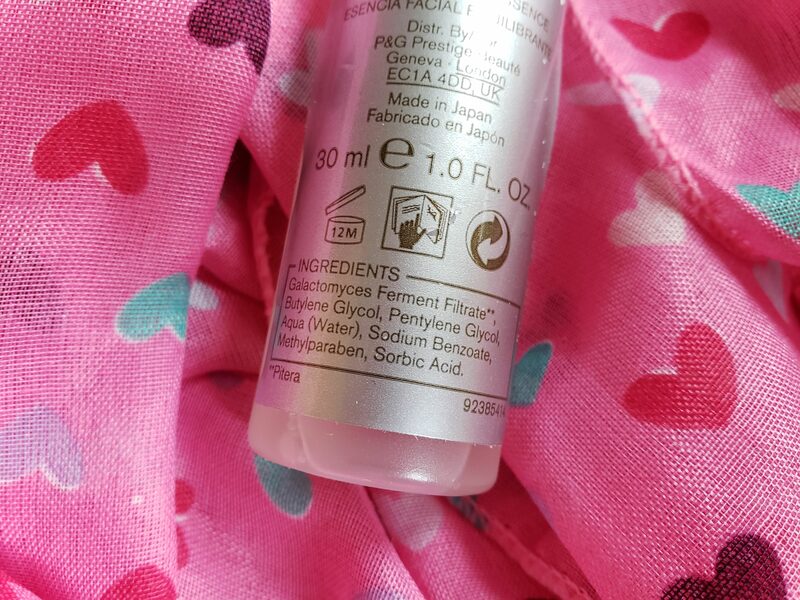 Similar to the Secret Key Rose Edition Essence, this product is clear and has a watery consistency. It does not leave any sort of residue when applied, and is basically just like putting water on your skin. I first started this product prior to my 2017 honeymoon trip to Japan. If you ever want to stock up on SK-II, the prices in Japan are significantly lower than any skincare retailer in the United States. At the time, I opted not to stock up since I wasn’t convinced SK-II was for me. While the essence didn’t interact with my other products, it didn’t really seem to do anything else for me. In fact, I felt that it dried out my skin slightly. It wasn’t until about a month of use that I noticed that my skin was slightly brighter and that previous acne scars also looked more faded than usual. Around that time, I started used Missha First Treatment Essence, which counteracted the drying properties of SK-II. I’ve been doing this for about a year now and those acne scars did gradually fade away. I’ve also been acne free for the longest I can remember. Fast forward to one year later, where my face and neck are recovering from an awful steroid-induced breakout. On top of that, I’ve been without the Missha First Treatment Essence for a week because I misplaced my bottle! Using SK-II alone, I noticed that my skin has started feeling dry again. Time to find that bottle of Missha First Treatment Essence or buy a new one! 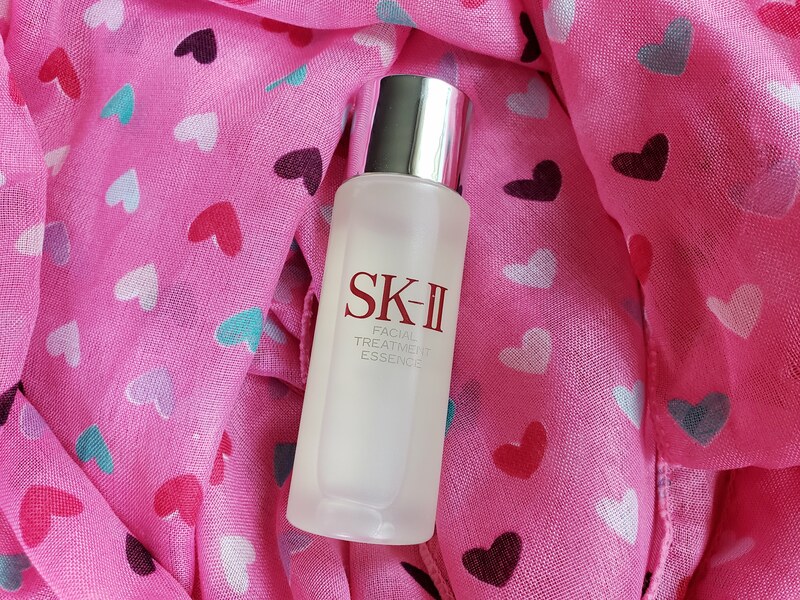 If you’re looking for a product with galactomyces ferment filtrate, SK-II is another option that works. In the year since I’ve started using it, I’ve noticed my scars fade. I also have not seen any noticeable signs of aging, so there might be a preventative benefit to this essence as well. However, given the high price point, I’ll probably switch back to the Secret Key Rose Edition Essence, which is much more affordable AND has niacinamide, when I finally run out of SK-II travel bottles. However, this might take a while because I still have one more travel bottle from last year’s Sephora Soko to Tokyo set, and this year’s sold out Sephora Skin Wonderland set. 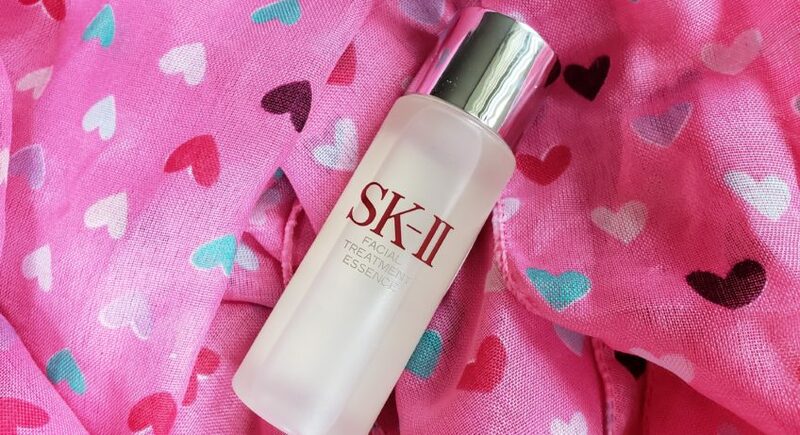 SK-II is super expensive, but it lasts forever when used drop by drop!